Winners of the Daytime Creative Arts Emmy Awards were announced June 17, and PBS KIDS shows took 11 awards, including seven for SESAME STREET and two for THE ELECTRIC COMPANY. In addition, DESIGN SQUAD and WORDGIRL each received one win. Other public media outlets won an additional two awards. Combined, public media took home 13 awards. 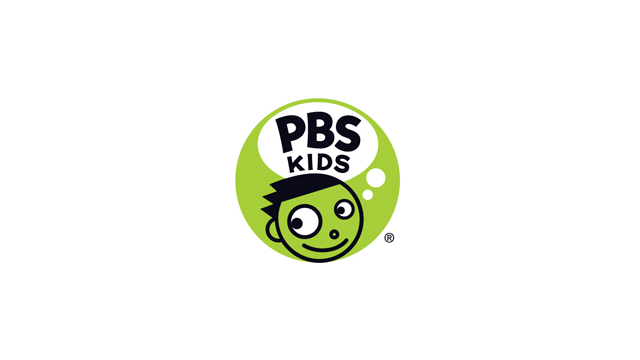 PBS congratulates our PBS producer recipients, as well as our colleagues in public media. The remainder of the Daytime Emmy Awards will be handed out June 23.